"I call it a win-win. The dairy farmers win because the cow is more efficient and more profitable. Society wins because we're now putting fewer nutrients back into the environment or into the water than we would have had we not made the adjustments," said Chase. 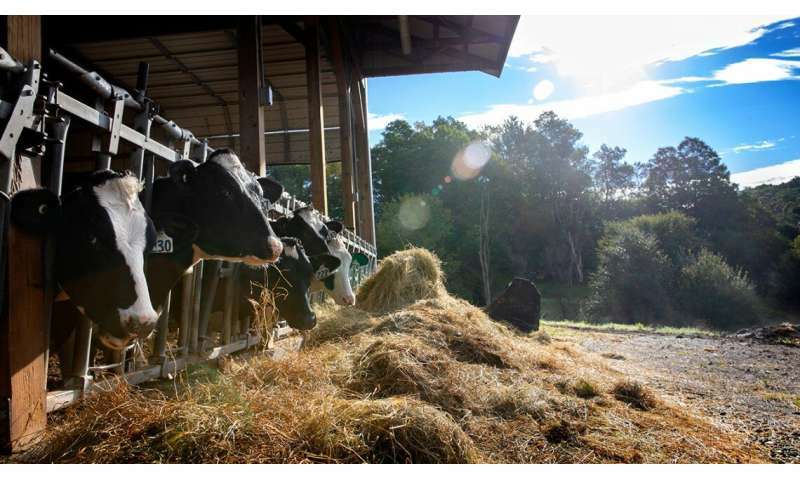 Said Van Amburgh: "We are improving the economic margin of dairy farms—while at the same time reducing nitrogen output and helping the environment. We're all better off." In other words, the cows should eat grass.